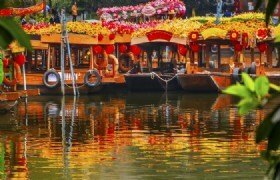 You will enjoy the historical site in Guangzhou on this one day tour! Detailed Itinerary: You will be picked up at your hotel, you will then visit South Sea Temple. 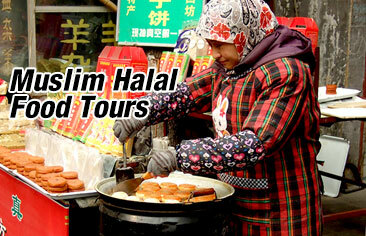 During the Silk Road era, it was an important historical stop in history. You will continue to visit Huang Pu Village, this place was a very important port in Ming Dynasty. After, you will go to Li Wan Museum. 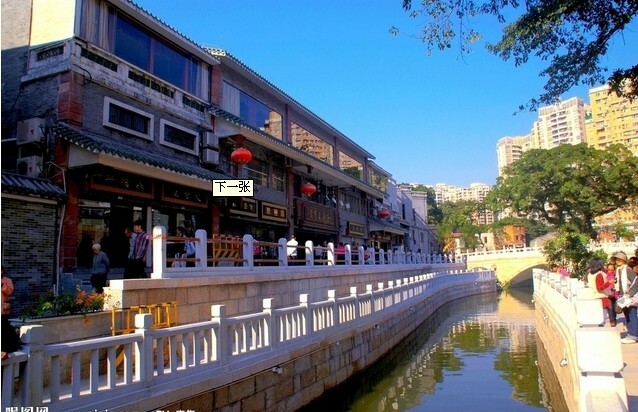 This museum displays and shows the history, culture and customs of Xiguan. Then you will proceed to the Lychee Bay area. 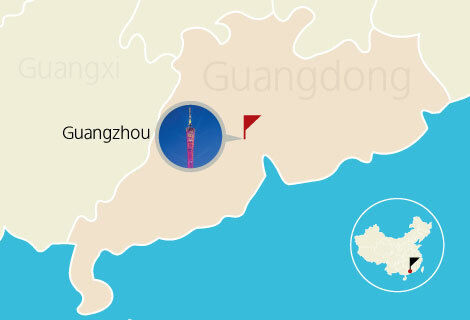 You are then free for shopping at Shangxiajiu Shopping Street. Shangxiajiu Shopping Street: Shangxiajiu Shopping Street is one of the most popular commercial centers in Guangzhou. 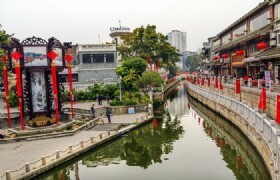 The Shangxiajiu pedestrian shopping street is around 800 meters long and has 250 stores on each side of the street, opened at 30th September 1995, it is the first commercial pedestrian street in Guangzhou city.